Bagels, biscuits, English muffins, who says you can’t use pancakes to sandwich something delicious? 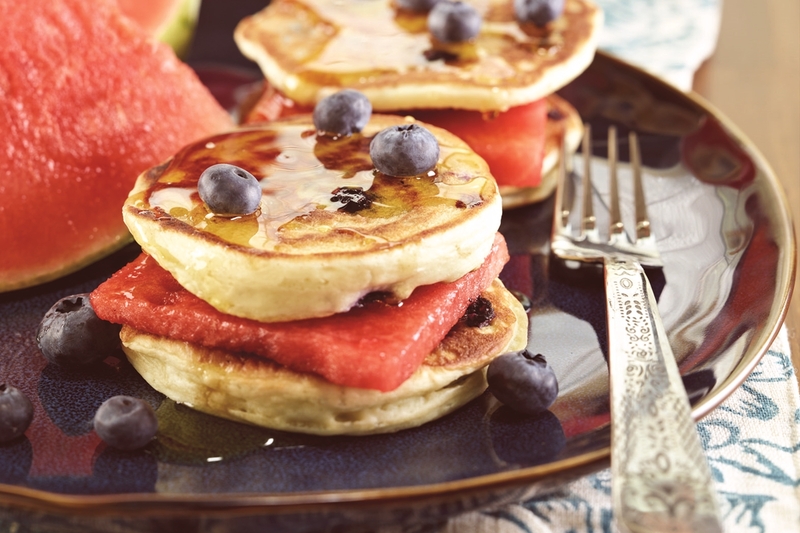 But, since we think of them as a breakfast food, we recommend trialing your next meal of pancake sandwiches with some delicious fruit in the middle. 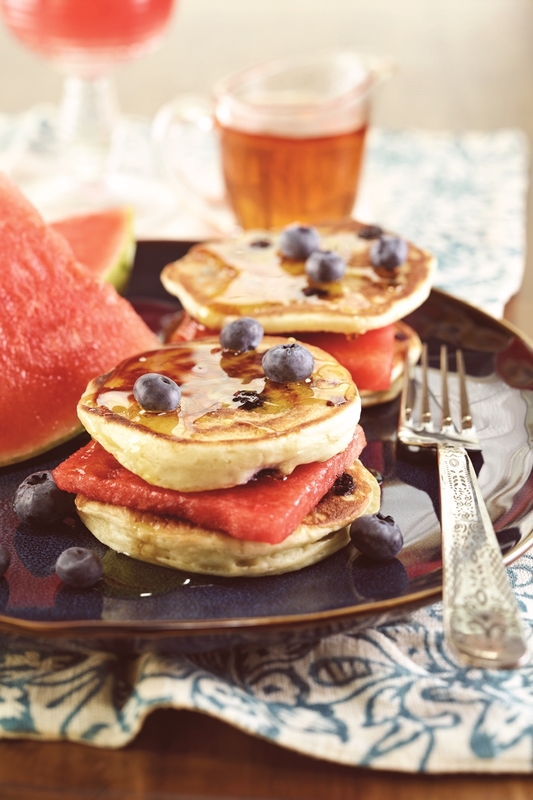 These particular pancake sandwiches are made with blueberry pancakes and packed with watermelon (courtesy of the National Watermelon Board, naturally). You can pick them up and dig in, or top with fresh blueberries and another drizzle of maple syrup for a sweet and unique tall stack. But what about those pancakes? Not all pancake recipes are created equal, and many contain dairy. The following options for pancake sandwiches are all dairy-free, and I’ve noted if they fit other special diets, too. 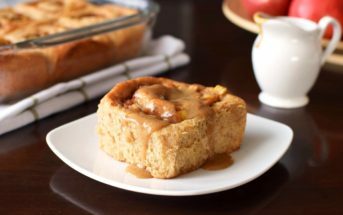 Wholesome Pancakes – Vegan, soy-free, and optionally gluten-free. The pancakes themselves are nut-free – just skip the hazelnut butter topping. Toasted Almond Pancakes – Vegan, soy-free. Fluffy Almond Dream Pancakes – Gluten-free, dairy-free, soy-free. Overnight Buckwheat Pancakes – Gluten-free yeasted pancakes, vegan, soy-free, nut-free. Raspberry Vegan Pancakes – Vegan, nut-free. Peanut Butter Chocolate Pancakes – Soy-free and optionally vegan. 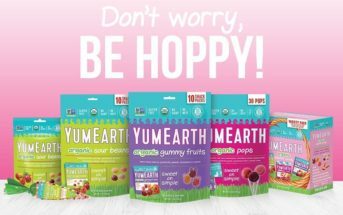 Enjoy them peanut-free and/or nut-free by substituting the peanut butter with almond butter, sunflower seed butter or another favorite peanut butter alternative. Citrus Pancakes – Dairy-free and whole grain with a orange vibe that partners wonderfully with other fruit. Alisa’s Easy Whole Wheat Vegan Pancakes – Vegan, nut-free, soy-free. Cynthia’s Bisquick Blueberry Pancakes – “Just” dairy-free. Homestyle Vegan Blueberry Pancakes – Vegan, nut-free (Recipe from Candle 79). Banana Chocolate Chip Pancakes – Soy-free, nut-free. 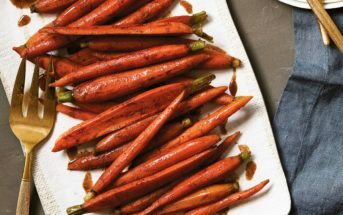 By ingredients, this recipe is dairy-free / non-dairy, optionally egg-free, optionally gluten-free, optionally nut-free, peanut-free, soy-free, optionally vegan, plant-based, and vegetarian. If you're in a sweet mood, you can serve these pancake sandwiches with an extra side of maple syrup for dipping. Spread the syrup over one side of each pancake. Place slice of watermelon on the syrup brushed side of 4 of the pancakes. 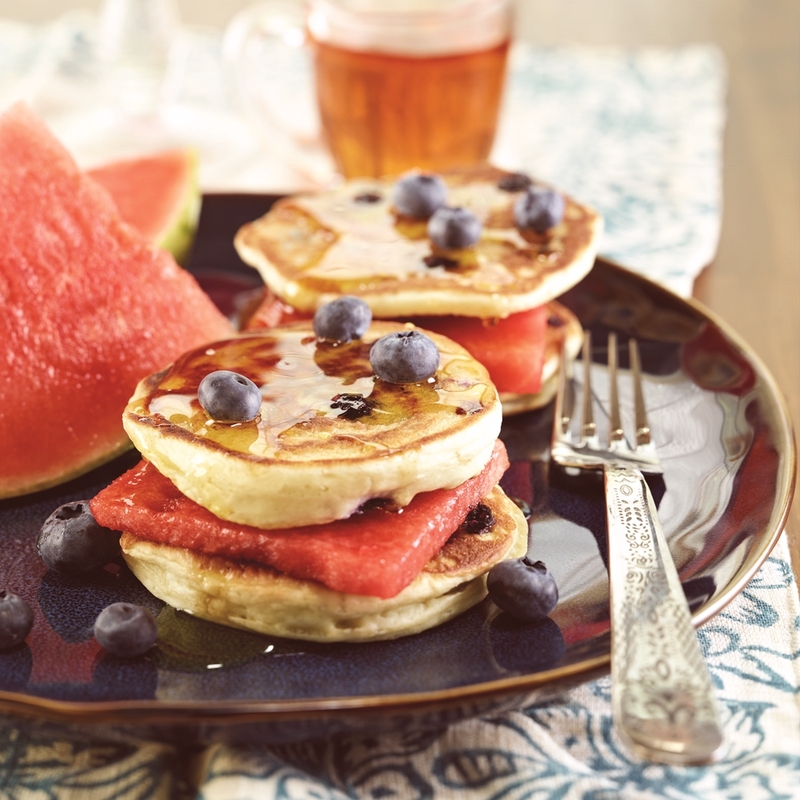 Top the watermelon with the other 4 pancakes, syrup side down, and enjoy.